Modern Bible translations are at a crossroads. Multiple translation philosophies argue that there is a right way and a wrong way to translate the Bible. But who is right? And what has been the historic view of English Bible translators? 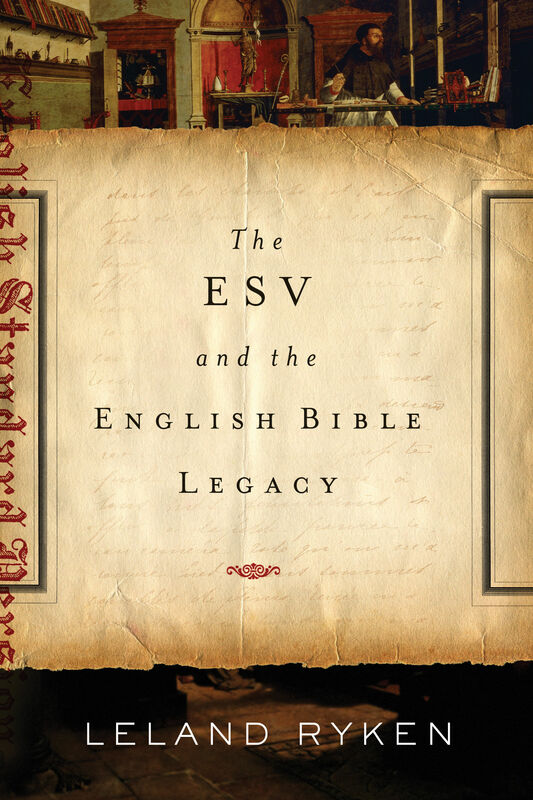 Leland Ryken, an expert on the literature of the Bible, brings clarity to these questions as he traces the history of English Bible translation from William Tyndale to the King James Bible and argues that the English Standard Version is the true heir of this classical stream. Here is a great resource for Christians who have questions about why we have different Bible translations and how to choose between them.